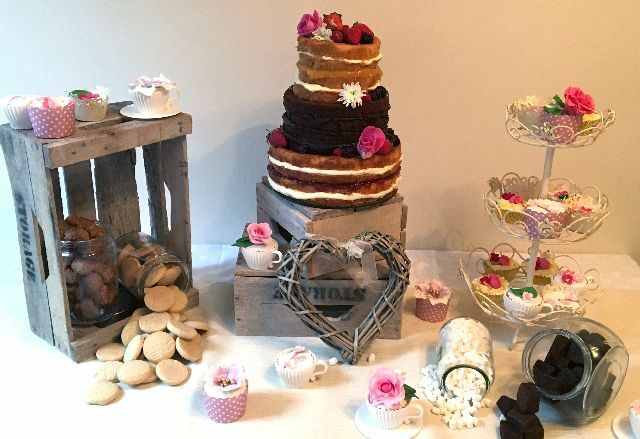 Our tantalising dessert tables are a stunning and exciting way to surprise and delight your guests and make so much more of your cake and wedding themes. 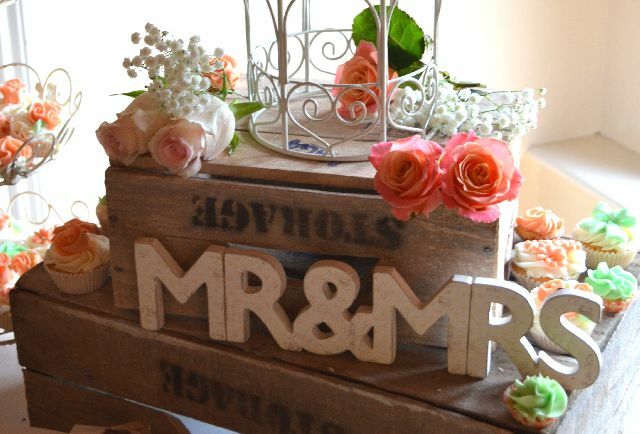 The table is designed around your colours, themes and wedding ideas, with every detail considered and planned with you. Dessert tables most definitely add a WOW element to your wedding and create a simply edible artistic design around your wedding cake and to fit in with your wedding style.